EVENT Feb. 22: US withdrawal from Afghanistan: is peace possible? The United States is engaged in fast-moving negotiations with the Taliban to end America’s costly, 17-year war in Afghanistan. The talks come when President Donald Trump is planning to withdraw US forces from the country. The Institute of Current World Affairs is hosting a panel discussion on the most pressing security issues facing Afghanistan, including the country’s post-2019 future, a possible peace deal with the Taliban and the withdrawal of US forces. 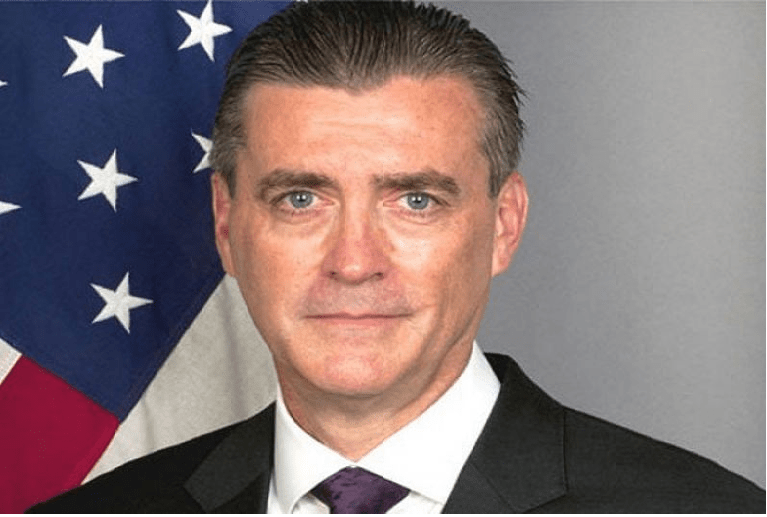 Please join us in Washington on Friday, February 22 from 12:00 to 1:30 pm to hear James Cunningham, former US ambassador to Afghanistan; Richard Olson, former US ambassador to Pakistan; and Ali Ahmad Jalali, former Afghan interior minister. ICWA Program Director Hashim Wahdatyar, a former UN spokesman in Afghanistan, will moderate. Ambassador James B. Cunningham retired from government service at the end of 2014 and in 2015 joined the Atlantic Council as a senior fellow. 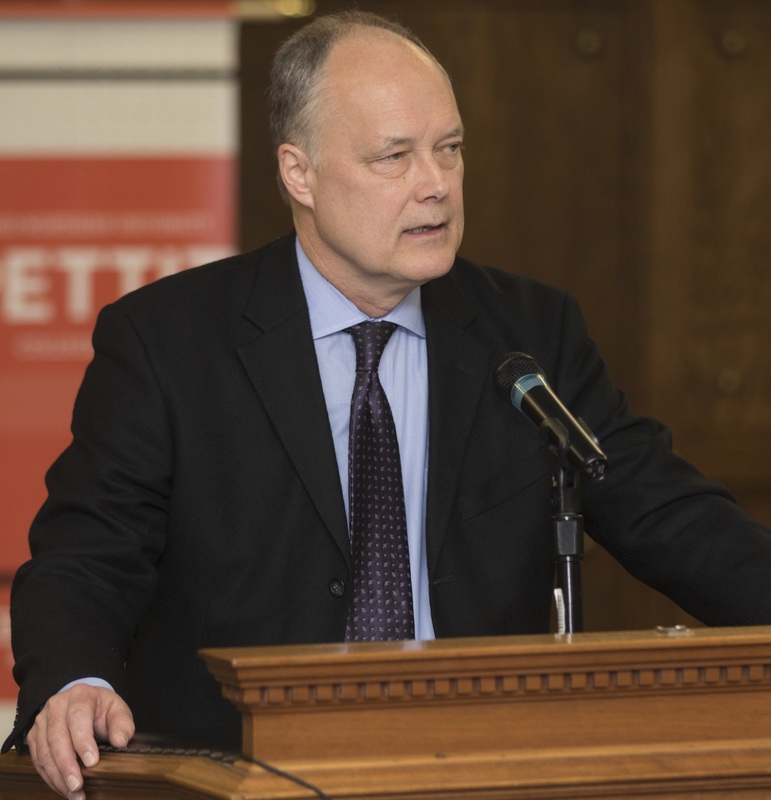 He is currently a consultant, a non-resident senior fellow at the Atlantic Council, and an adjunct faculty member at Syracuse University’s Maxwell School. 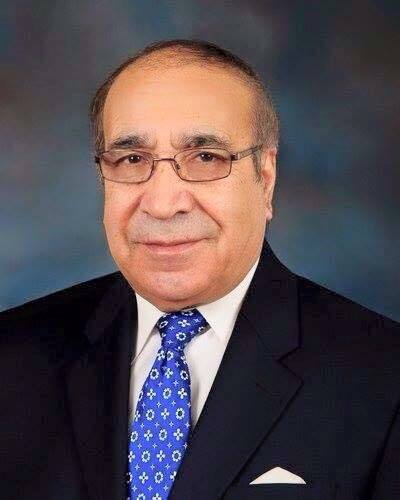 Ambassador Ali Ahmad Jalali is a distinguished professor at the Near East South Asia Center for Strategic Studies of the National Defense University. He recently served as the Interior Minister in Afghanistan and ambassador to Germany. Previously, he worked at the Voice of America for more than 20 years covering Afghanistan, South and Central Asia and the Middle East, including assignments as director of the Afghan Radio Network Project and chief of the Pashto, Dari, and Farsi (Persian) services. Ambassador Olson is also a former U.S. Ambassador to Pakistan. Prior to that, Olson served as U.S. Ambassador to the United Arab Emirates as well as the Coordinating Director for Development and Economic Affairs in the U.S. Embassy, Kabul with the rank of ambassador. Hashim Wahdatyar has also been a fellow at the Asia Society since 2012. Wahdatyar served as spokesperson and senior program officer of the United Nations (UNODC) Regional Program for Afghanistan and Neighboring Countries for almost a decade. 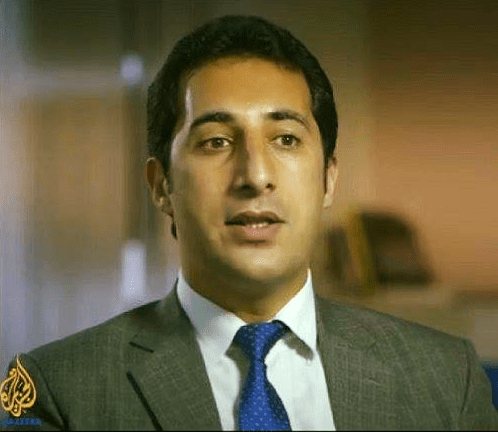 He is an Afghan analyst on foreign policy and counter terrorism, as well as a frequent commentator in print, radio and television. Wahdatyar’s opinion and pieces have appeared in The Diplomat, The Washington Post, Voice of America, Al Jazeera, BBC and other major publications.